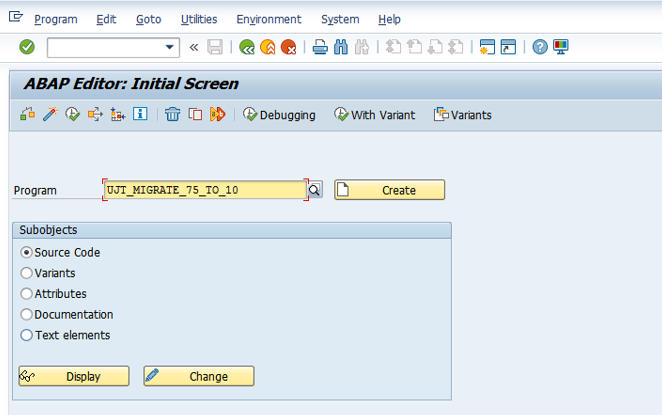 SAP BPC 7.5 Environment Migration to 10.1.
which can come during migration of a 7.5 environment to 10.1 BPC version. 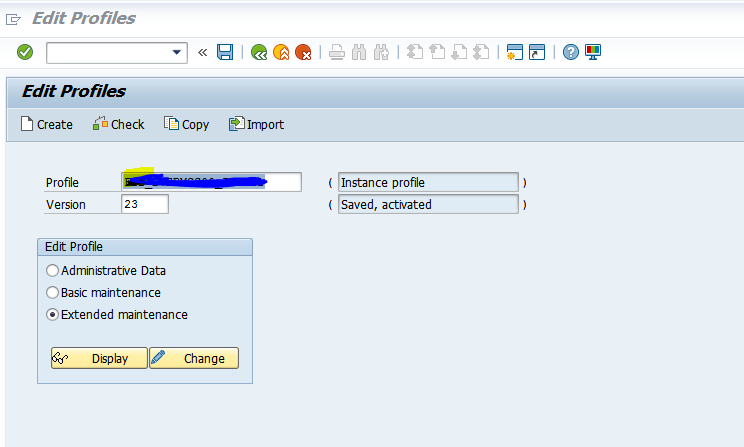 information to complete SAP BPC 7.5 Appset migration. 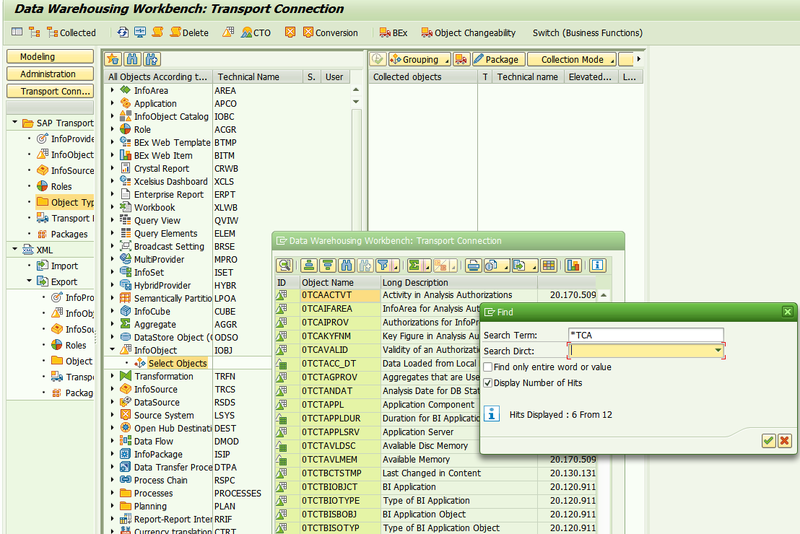 would be BW 7.4 and BPC 10.1 Std. 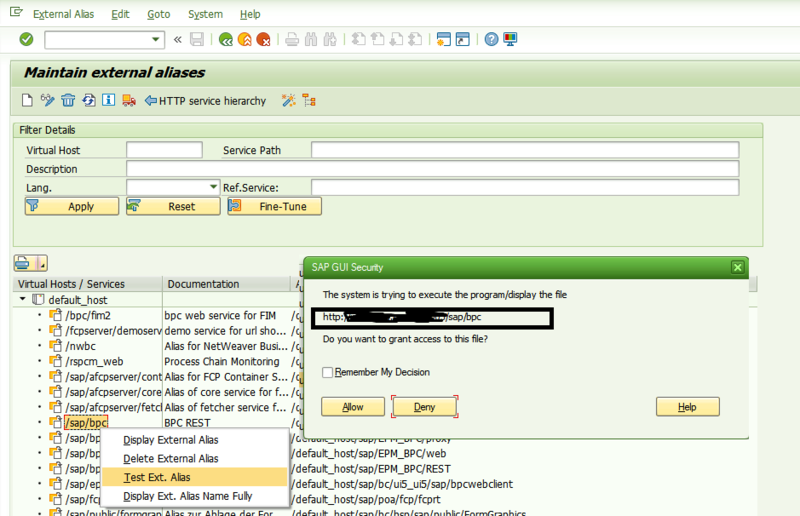 as per below screen shot: Go to T-code: SICF, open the path as mentioned. 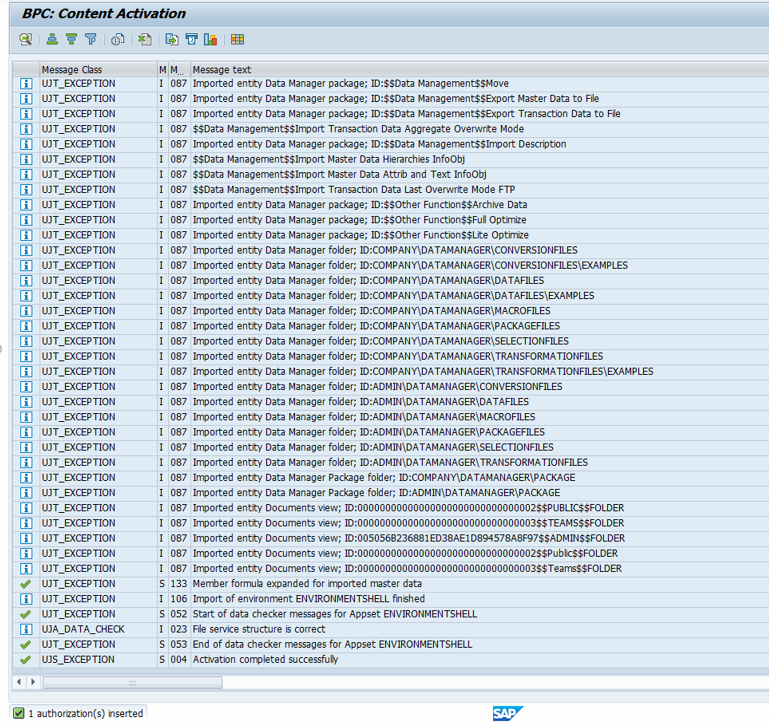 One by One activate all the mentioned components. 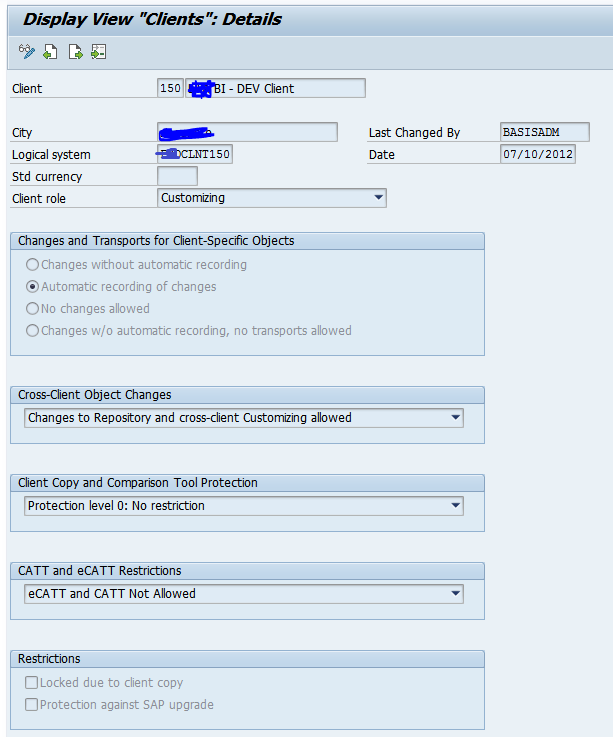 Check for the system it should NOT set on “No changes allowed”. 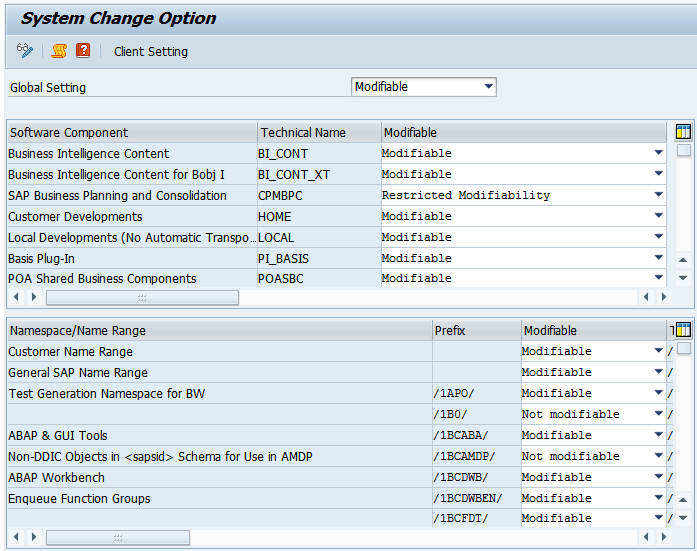 Make sure that planning and consolidation Addon is set to “Restricted modifiability”. 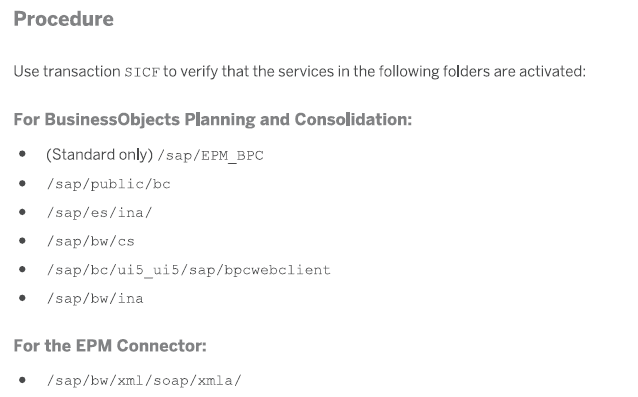 Go To SM59 , create RFC Destination to point to the client on which BPC is installed. 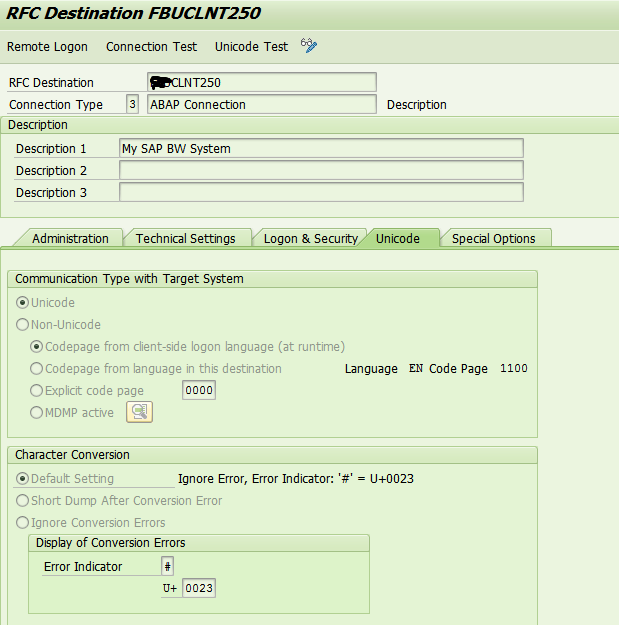 Add New Item-> “RFC_DESTINATION” which u have created in SM59. Save the changes. Now all Prerequisites completed and we can go ahead with further process. 1. 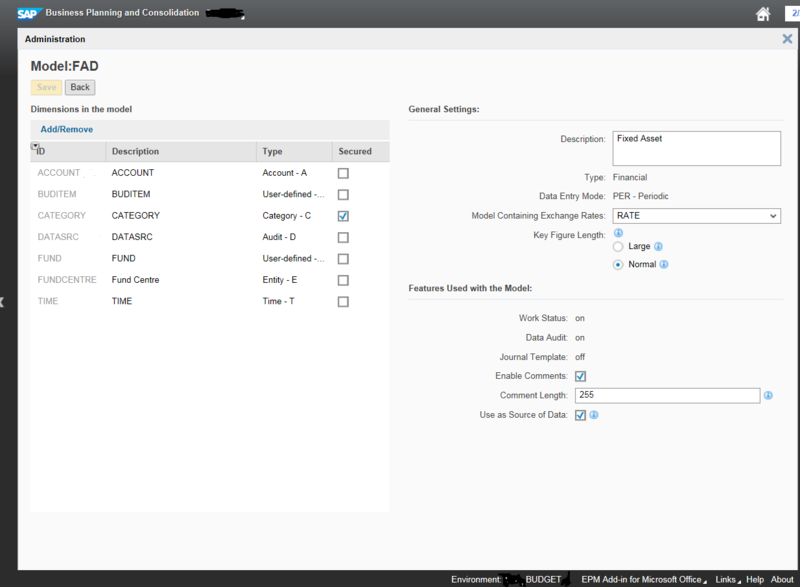 Go to Transaction RSA1 and select BI content. 3. 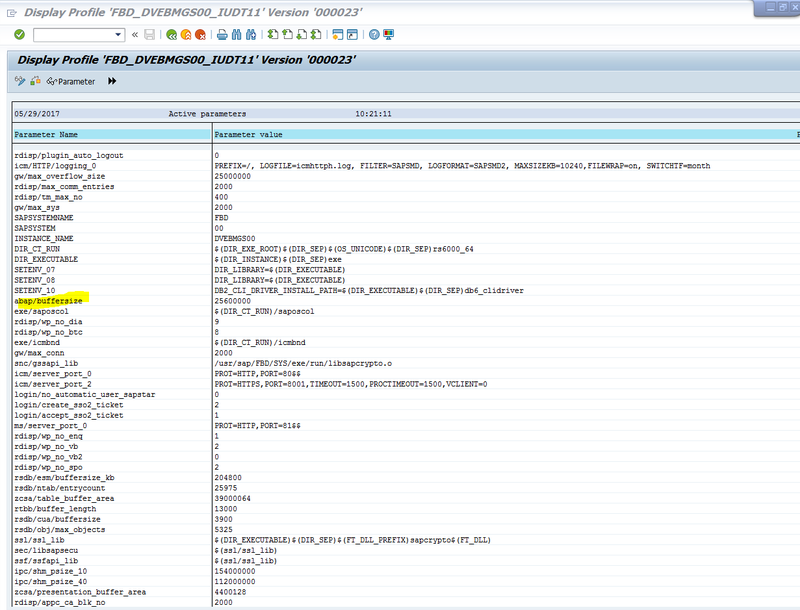 Expand the Info object and select the object. 4. Give 0TCA* to find the objects. 5. 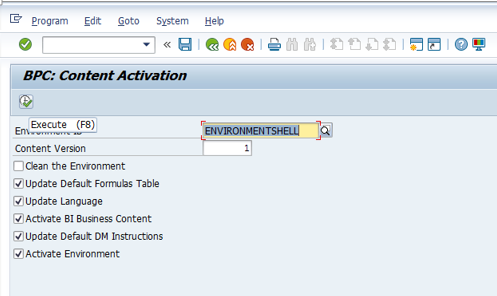 Ensure that all the objects are active. If not than install them to activate. 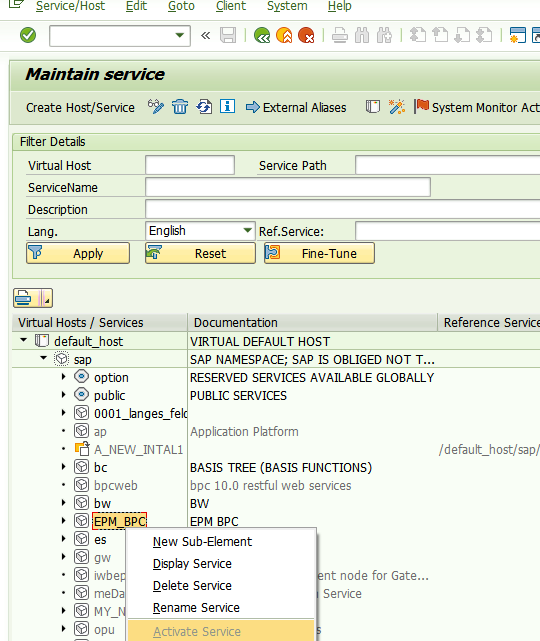 to show how can we install any object. 5. 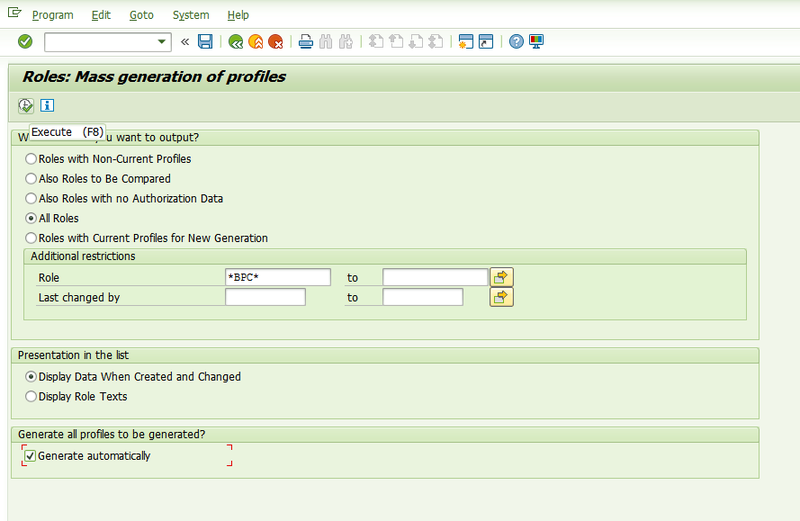 Generate required authorization profiles and perform user mass comparison. 4). 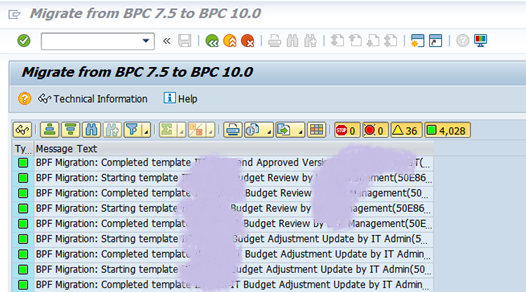 Give *BPC* to filter the roles. 5). 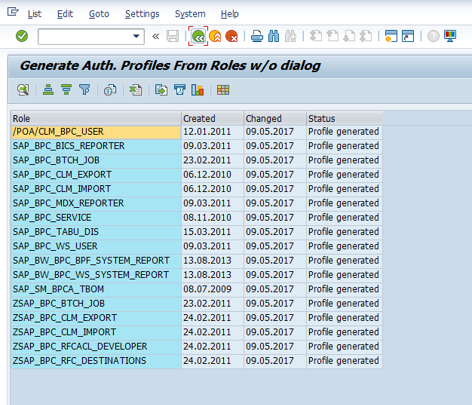 Choose all roles and select Generate automatically. 7). Come out to PFCG. After completion below status will appear. 1) Again go to PFCG. Choose Utilities -> Mass comparison. 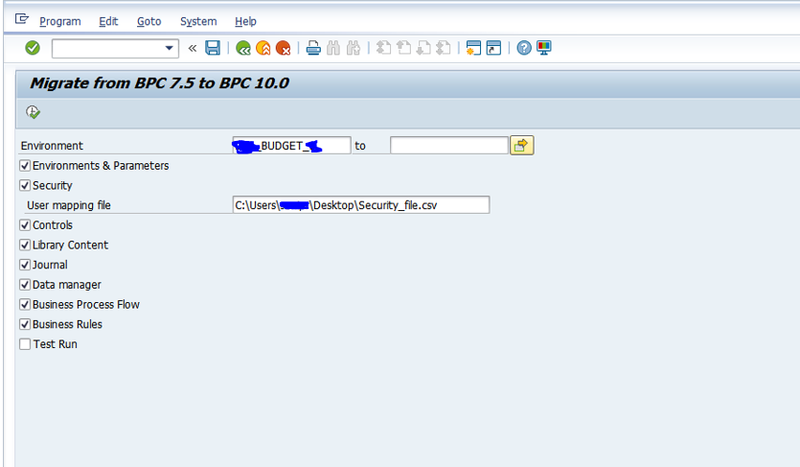 2) In selection of roles , use *BPC* and execute the program. 5) On bottom of the screen message will appear. RZ10. 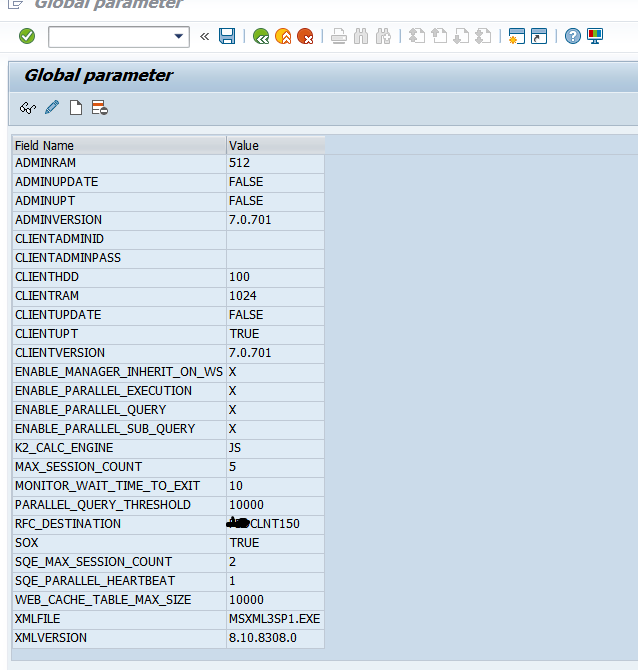 abap/buffersize make it at-least 2 GB. 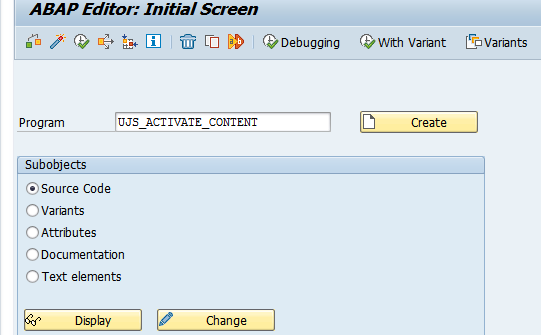 Once buffer size updated it will minimize the risk of timeout during “UJS_ACTIVATE_CONTENT” program. 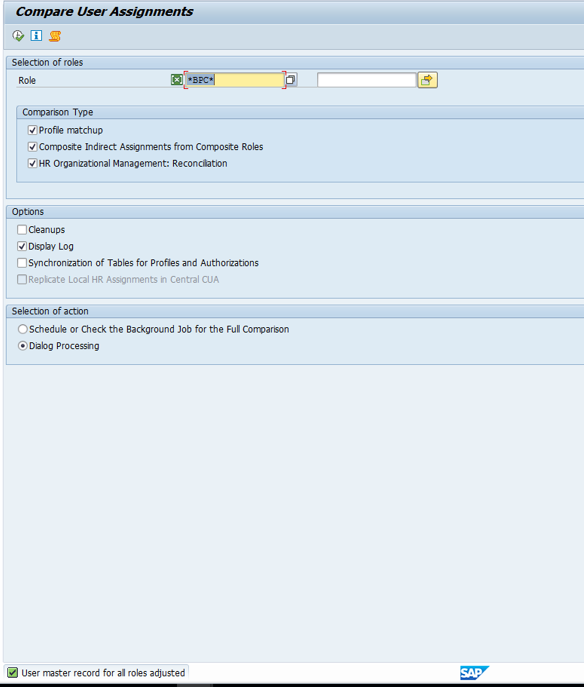 and task profiles its required to give the path to security mapping file. 9. 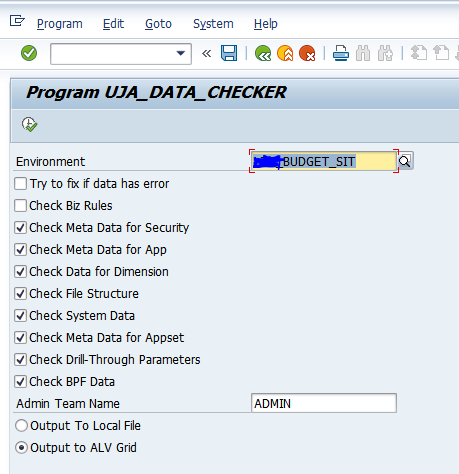 Check the data through UJA_DATA_CHECKER Program. Test external alias as given path. 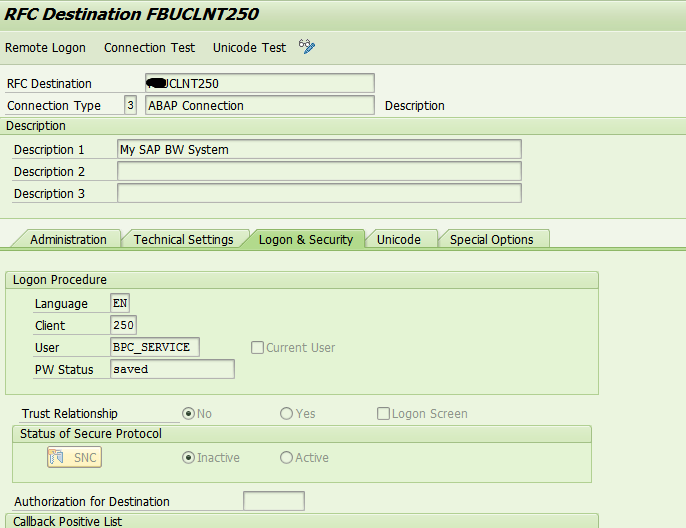 After giving user ID and Password (BW user ID and Password) below link will open with BPC admin Client. 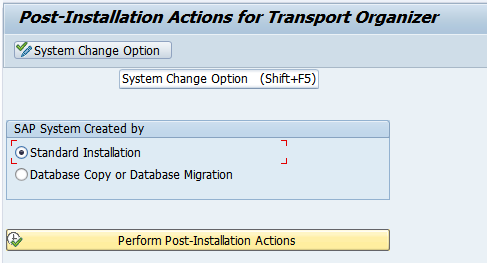 At the moment I’m running a project of data migration from BPC 7.5 to 10.1.I installed the BW Embeded base on 1972819 ,also I made the UJBR back up from 7.5.I have stuck in the step how to create the new appset through BW in order to make the migration?Also I run the UJS_ACTIVATE_CONTENT for APPSHELL environment.How can do this also for my migrated copy environment APPSHELL_XXXX?